A renowned Obstetrician & Gynaecologist and specialist in reproductive medicine and laparoscopic surgery. She has performed more than 45000 procedures in assisted reproduction, delivered more than 27000 babies from Assisted Reproductive techniques. 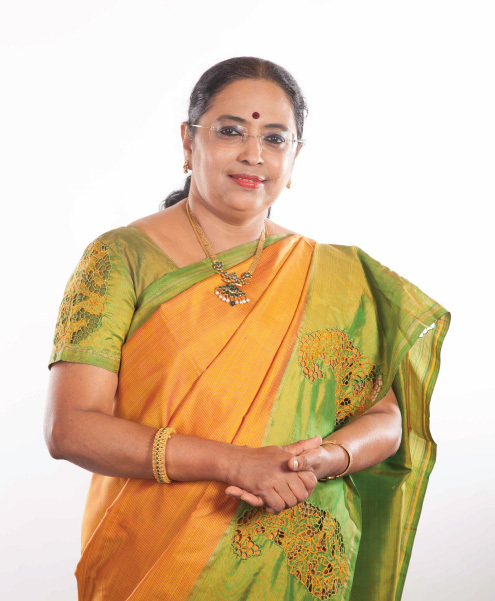 She has performed more than 41,000 laparoscopic and hysteroscopic procedures successfully. On an academic perspective, she has delivered several lectures in international and national forums and conducted several workshops in reproductive medicine. Prashanth Hospitals and Prashanth Fertility Research Centre under her guidance is now here to offer you the ultimate, world-class care in Assisted Reproduction, Obstetrics, Gynaecology and Minimally Invasive Surgery. In September 2010 she received the lifetime achievement award from Gynaecology and Obstetric society for advanced learning in collaboration with Harvard University. 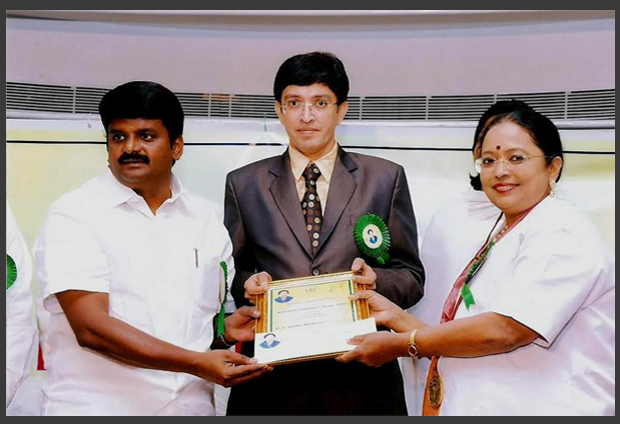 Honoured with a prestigious award by the Government of Tamilnadu for best performing doctor award in Feb 2014. Distinguished Women Achievers Award by Rotary Club of Chennai East 2013 march. Received the Mother Teresa Award for service to Humanity in 2013 by Central Government Women Employees Welfare Association, Shastri Bhavan, Chennai. 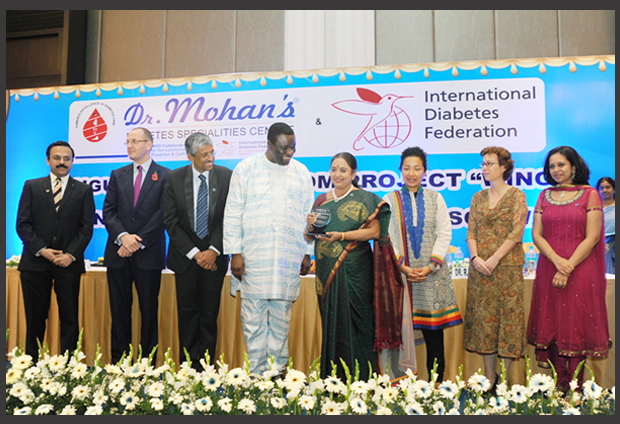 Was awarded for “Blue ring “by the International Diabetes Federation Nov 10 , 2012. Was awarded ‘BEST DOCTOR’ by Dr.M.G.R. Medical University 2011 November. Was awarded Certificate of Honour in Forensic Medicine. Had presented several papers in national and international conferences. Participated as faculty in National and International Conferences. Is on the “LH Supplementation Committee“. 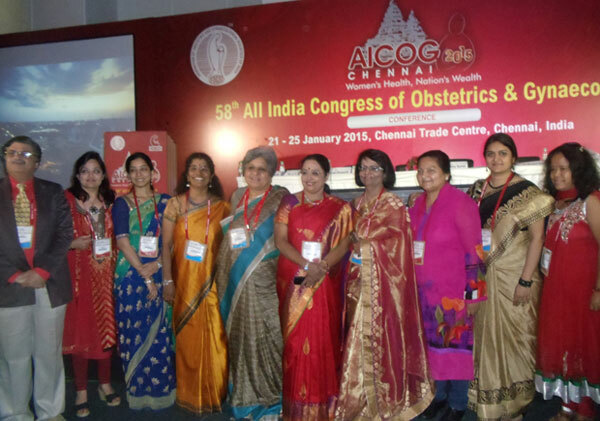 Represented India in the international Shape-in-Clinic meetings and Educational Series 2010 at Melbourne, Australia. Delivered a large number of babies through the surrogacy programme. Published the reports on the use of oxytocin and Methyl ergometrine in Post Partum Haemorrhage in “ Managing Labour Complications” from Novartis. Was awarded “Life Time “ Achievement Award 2010 by GOAL Committee 2010 in collaboration with Harvard University, USA. © Copyright Srilanka Prashanth Hospitals. All Rights Reserved.